The Bay Area is getting more mixed messages on the seemingly perennial question of if and how quickly residents are fleeing the region and the state. The finance company Smart Asset released a report Friday claiming that San Jose is one of the most popular destinations for millennials on the move despite its high cost of living. Smart Asset economist Derek Miller sorted through U.S. Census data to figure out which U.S. cities got the greatest inflow—i.e., the margin of new residents relocating to a city over the number of those moving away—with the ever-topical millennial demographic, here defined as anyone between the ages of 20 and 34 in 2016. Suffice to say, San Francisco did not acquit itself well with the trend, despite previous census analyses revealing that the city’s median age is gradually getting younger with each passing year. 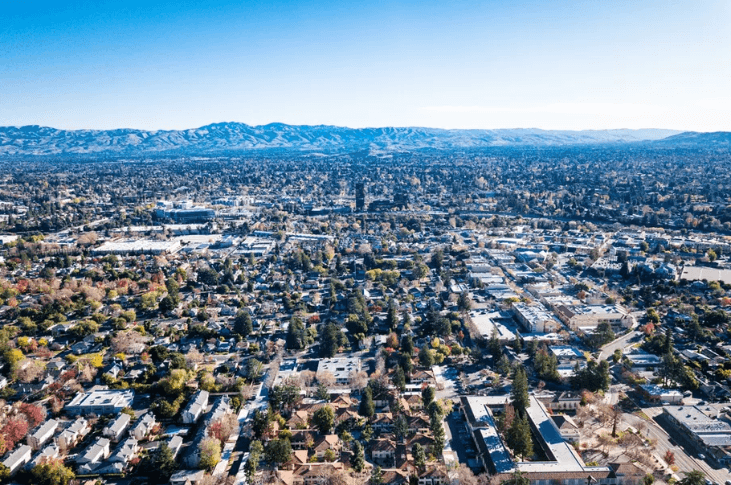 Instead, millennial movers reportedly favored San Jose, which came in seventh place on Miller’s list, the only California city to break the top ten.